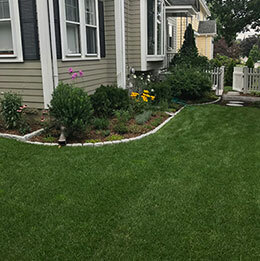 Specializing in Unique and Creative Landscape Solutions. 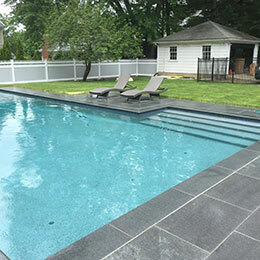 Watertown Landscaping, Inc. was established in 1987. 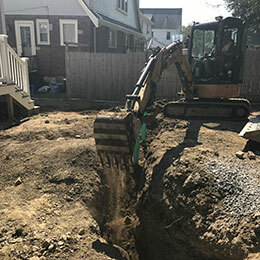 Starting out as a one-man operation, we have steadily grown into one of the top landscape construction companies in the Boston area. Since that time, we have developed a successful relationship with many developers, business and home owners, management companies, condominium associations as well as the local community. 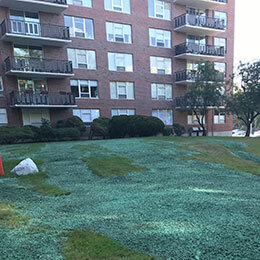 Two big thumps up for Watertown Landscaping. I wouldn’t hesitate to use them again. No headaches for us! Throughout John and Emilio were exceptional to work with. Communication was frequent and responsive. 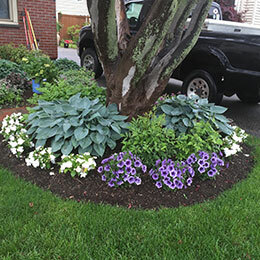 I am a big fan, both personally and professionally, of Emilio Coppola and the staff at Watertown Landscaping. We highly recommend Emilio and his crew. 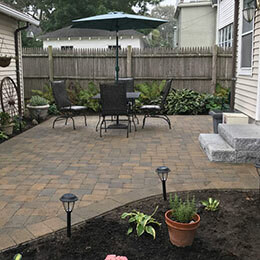 I have used Watertown Landscaping for the past 15 years or so for both residential and commercial applications. I couldn’t be any happier.